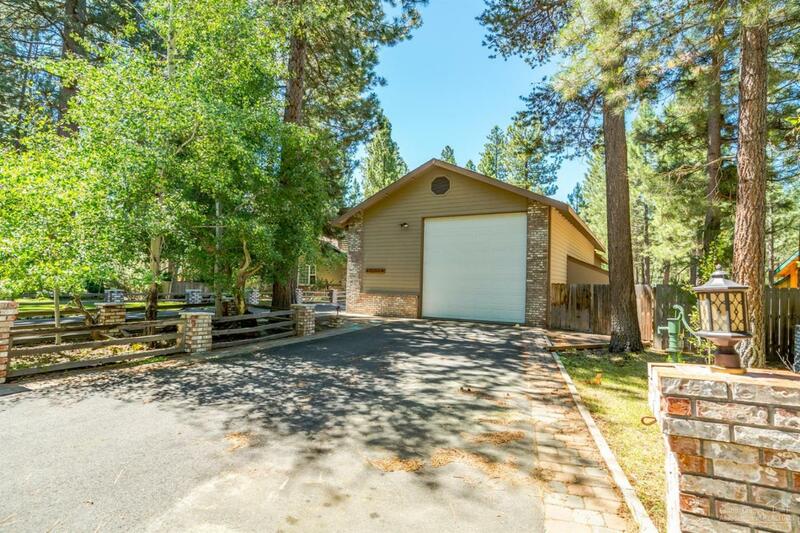 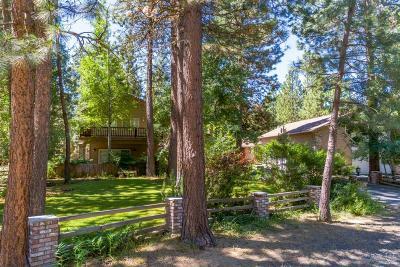 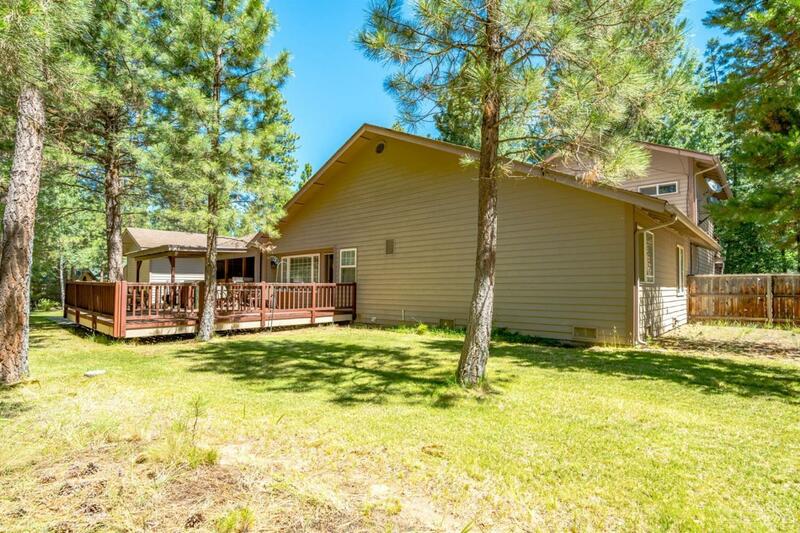 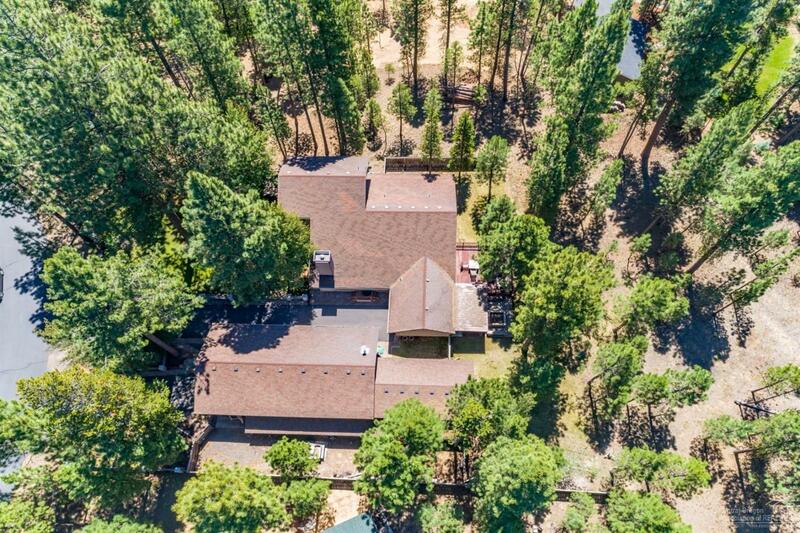 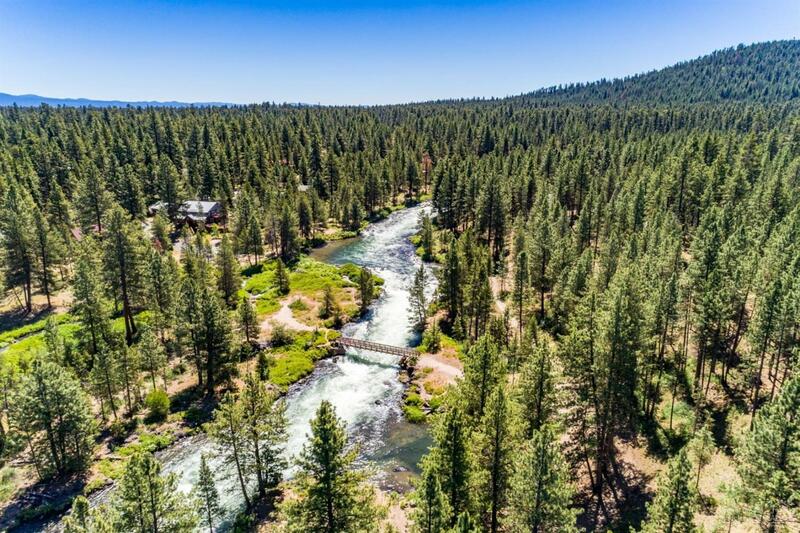 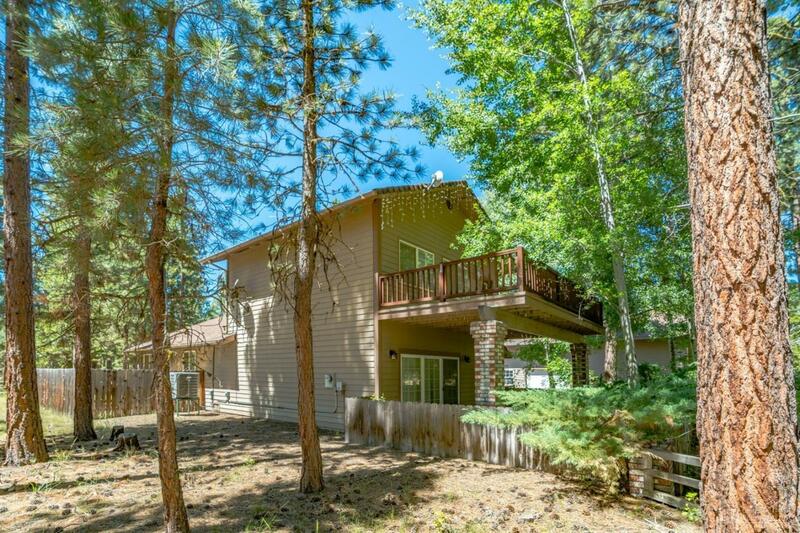 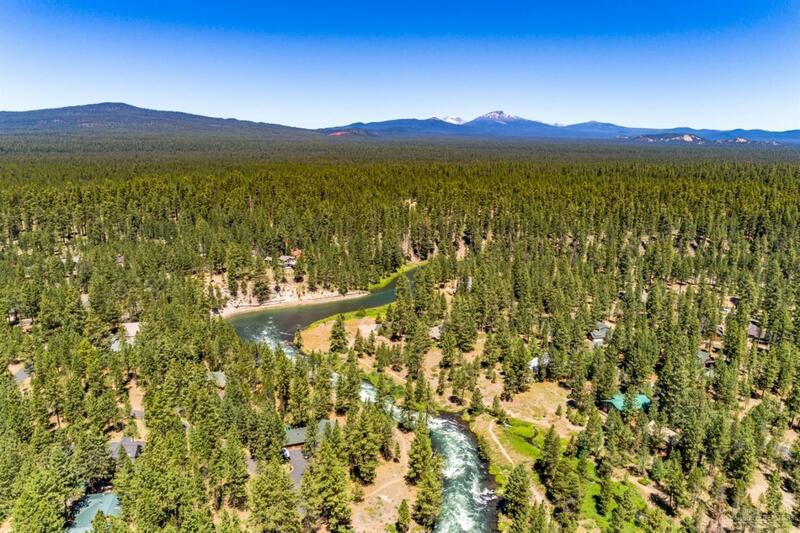 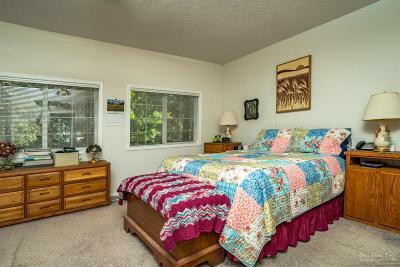 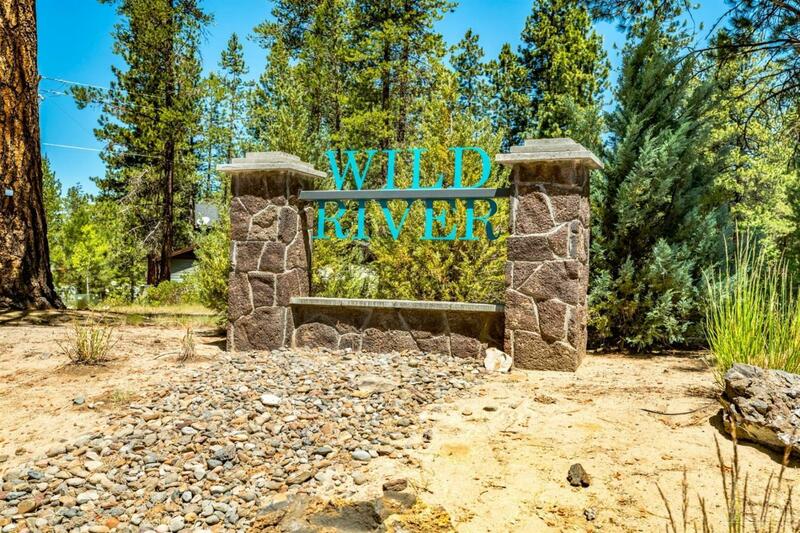 Beautiful custom built home in the heart of Wildriver near Pringle Falls on the big Deschutes River. 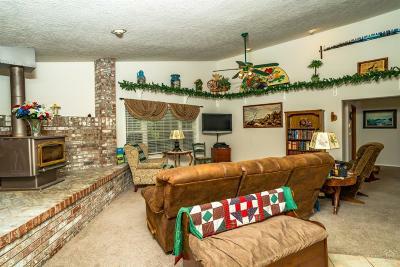 Open great room style living with gourmet country kitchen, custom interior & exterior brick work, beautiful finishes throughout. 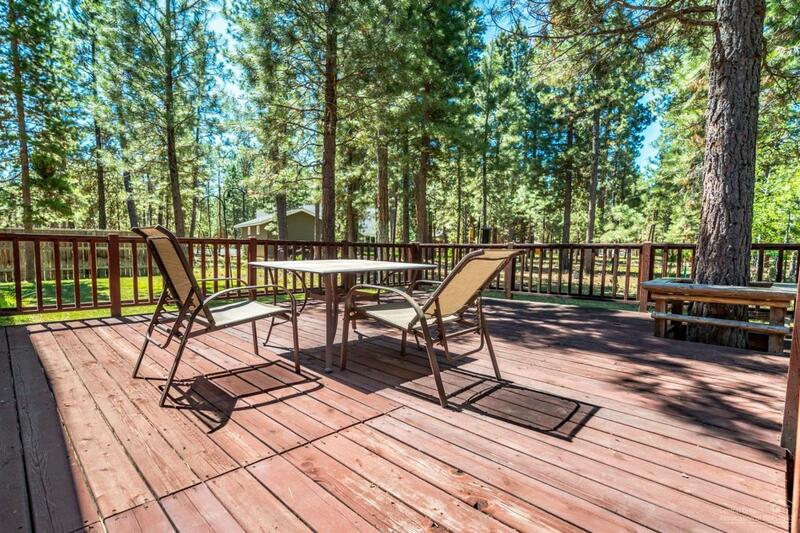 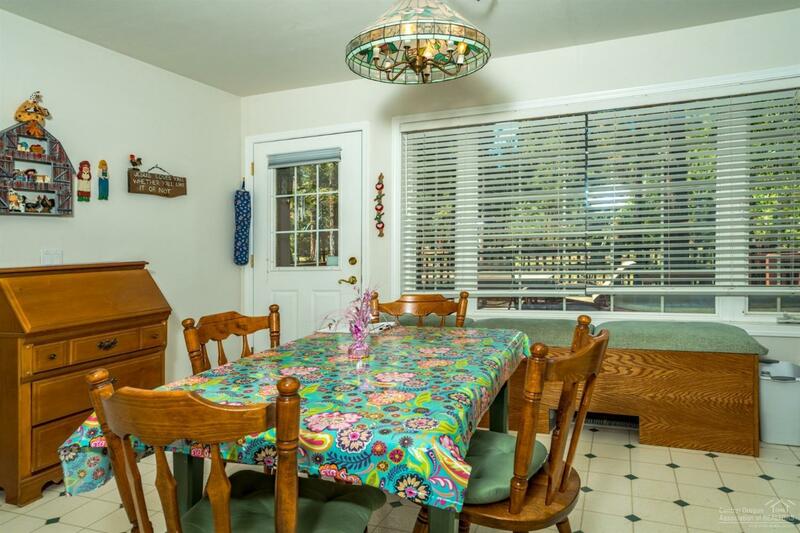 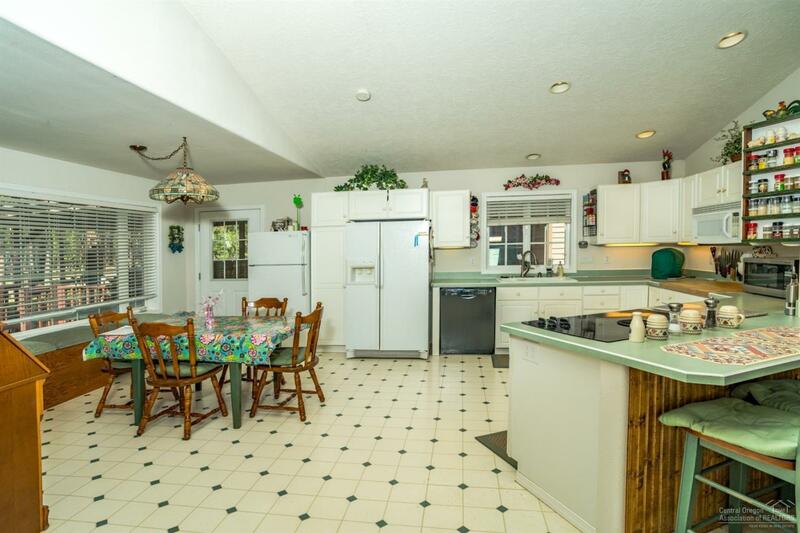 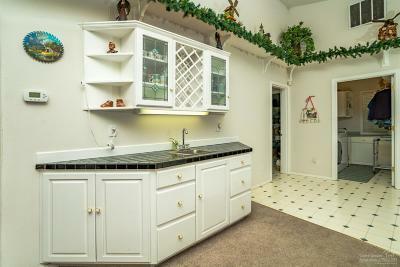 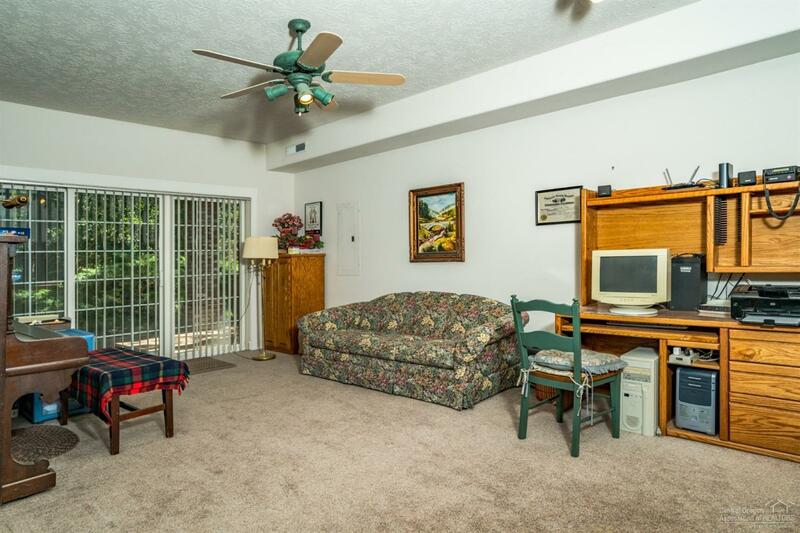 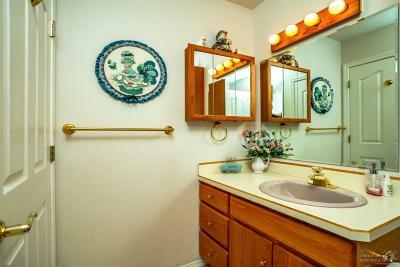 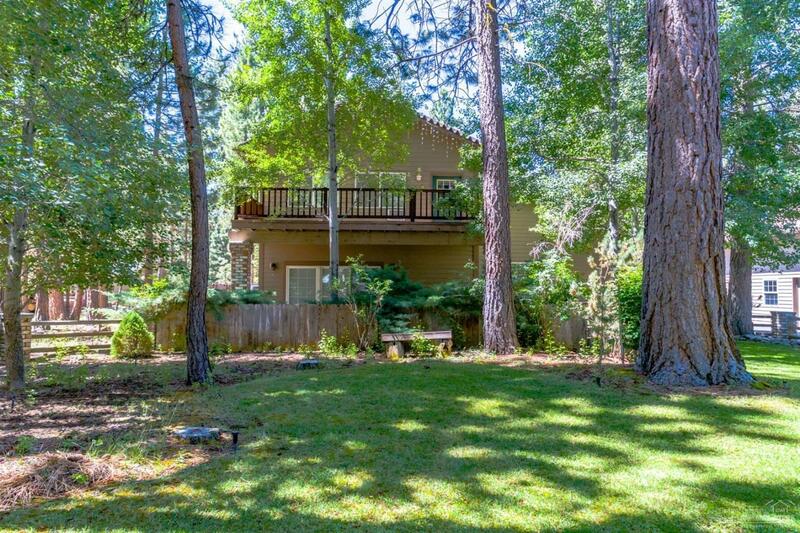 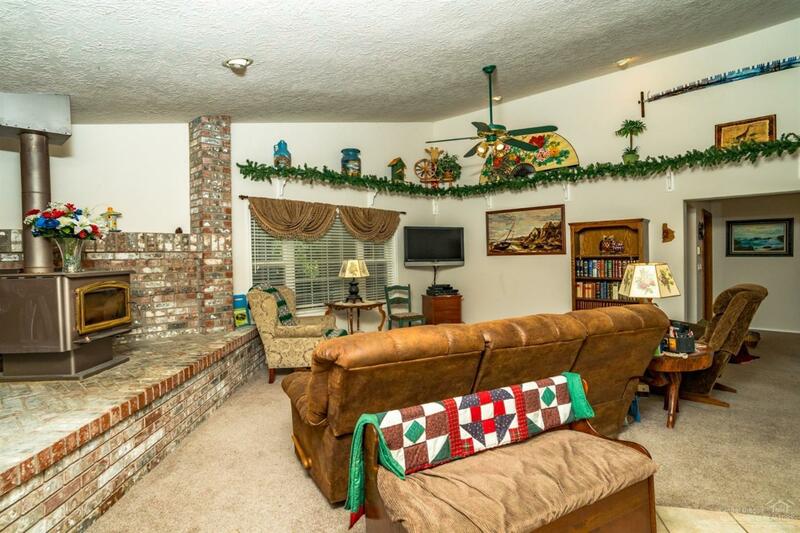 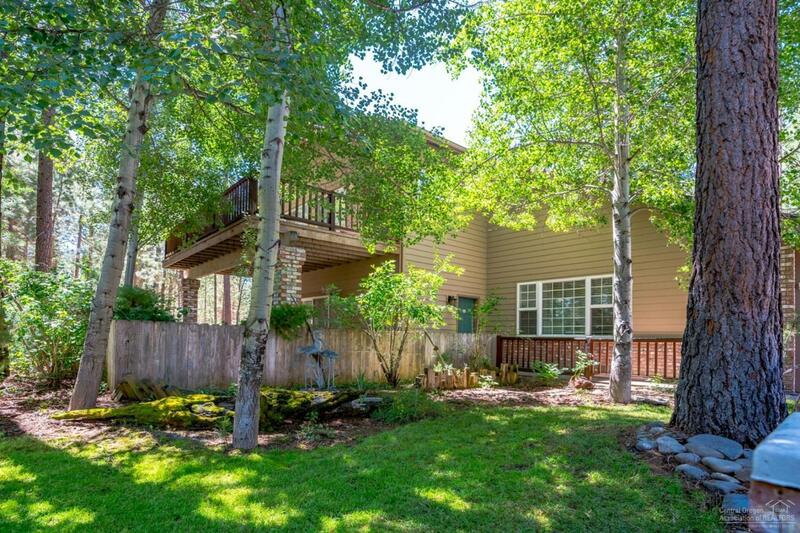 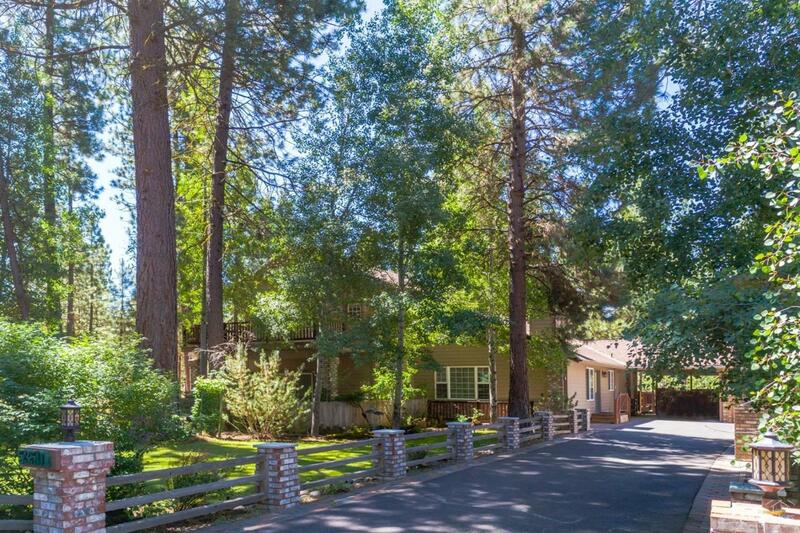 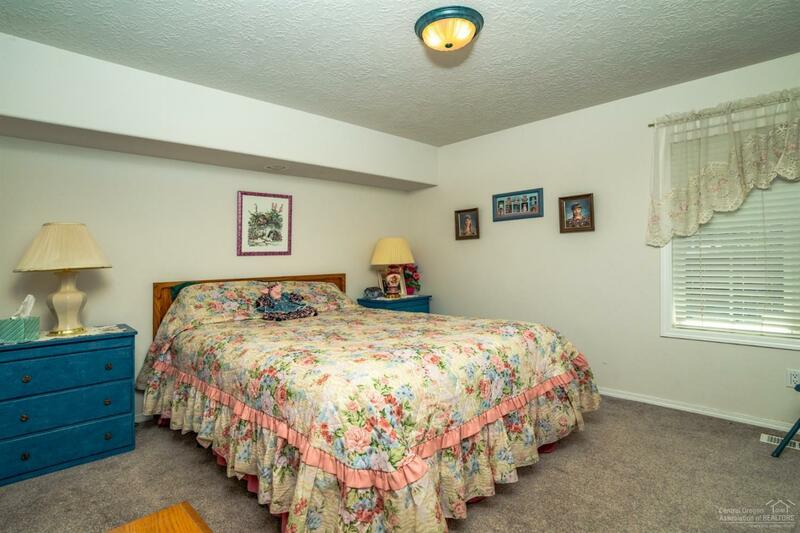 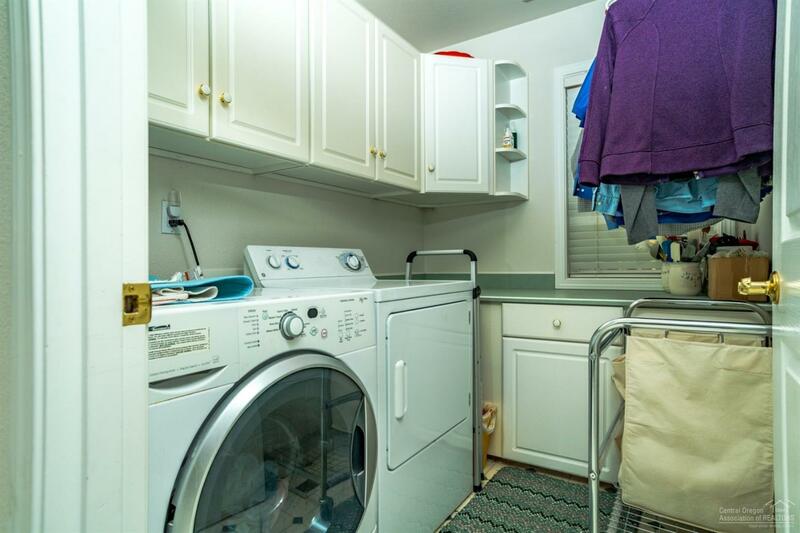 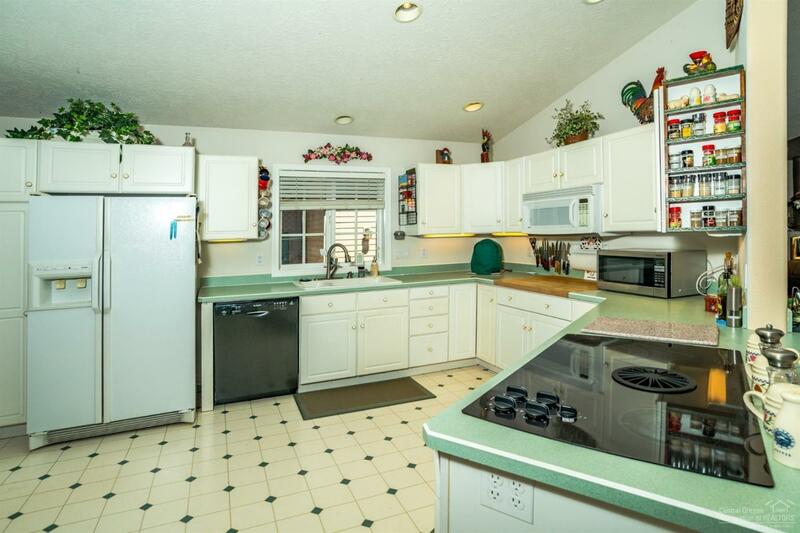 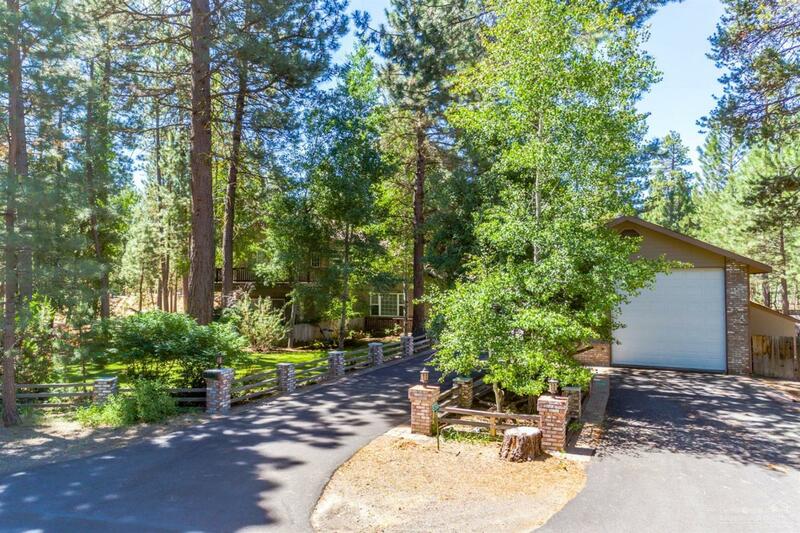 Large Landscaped & Irrigated grounds, spacious decks for outdoor entertaining. 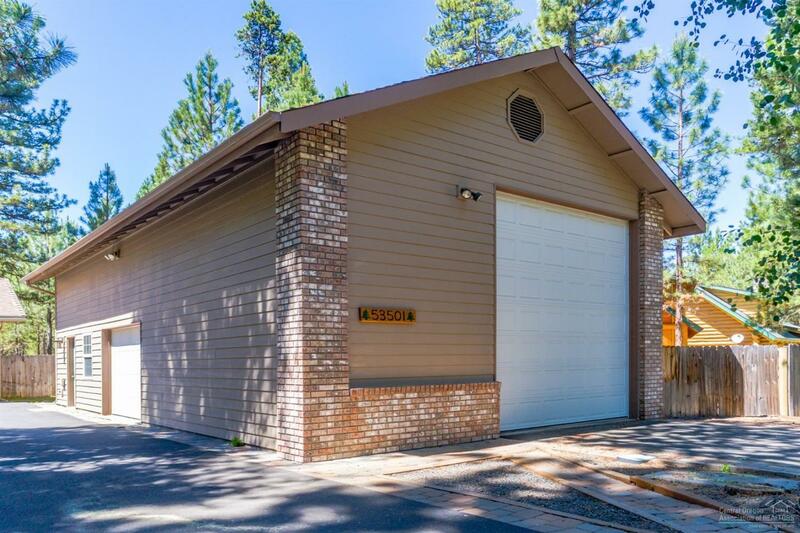 Large 72' long shop with 13' RV door. 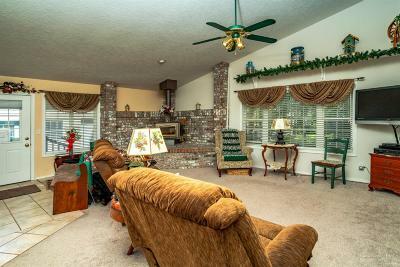 Immaculately taken care of and a must see.